A report in Monday’s news indicating that Toyota might be showing a new third hybrid car at the Detroit show was the result of an apparent misunderstanding. We’d like to clarify this: We will show one Toyota hybrid and one new Lexus hybrid. The apparent misunderstanding was some quotes from Masatami Takimoto, the executive vice president in charge of R&D, who said that the new Toyota would be “a totally new car” and larger than the Prius. I wonder then, could Takimoto have been talking about the new Lexus? 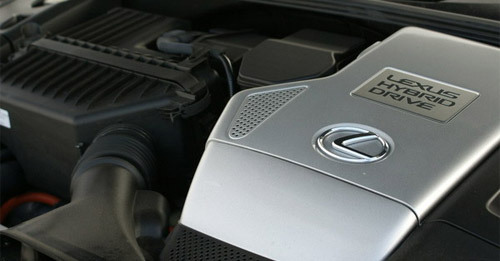 The second-fastest Lexus ever built.